Isleworth, United Kingdom: February 20, 2015 – Parrot Essentials, a high-quality parrot products and service provider, has announced that it would be including among its excellent offerings the ultra-durable 2nd edition Liberta Parrot Cage line. This promising new product line is from a highly reputable brand, which now holds the honor of being endorsed by the World Parrot Trust, a feat achieved for the very first time. Parrot Essentials is more than just a parrot products supplier. The company prides itself on being as equally passionate about everything that sees to the well-being of parrots as the owners themselves. Through this dedication, Parrot Essentials has risen to become a highly respected and trusted supplier that parrot owners have come to regard as their go-to provider for everything for their pet. The company’s line offers a wide range of quality parrot products, from toys to cages, and also features a unique parrot hotel for when owners need someone to watch after their pet while they attend to some emergency or vacation. 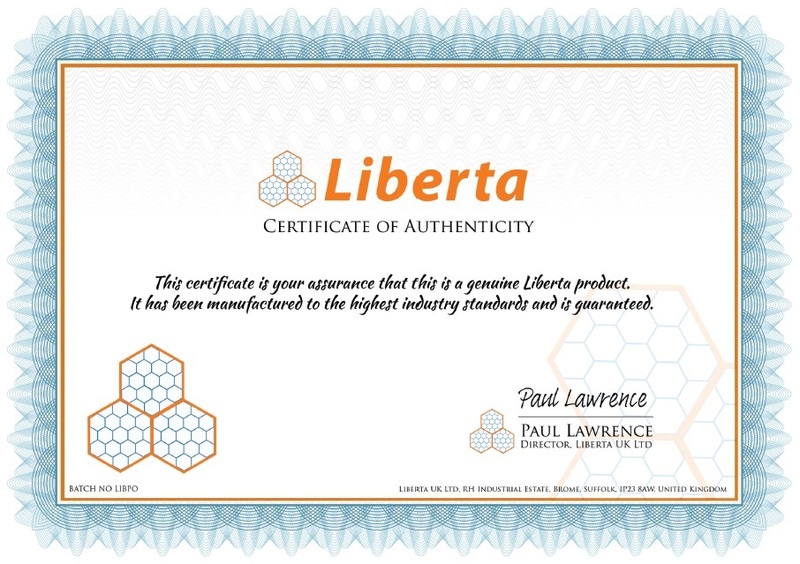 Each product from Liberta’s latest parrot cage range comes with such valuable features as larger, stronger door locks, thicker frame and bars, higher quality, non –toxic paint finishes and a new, improved packaging to ensure safe delivery. 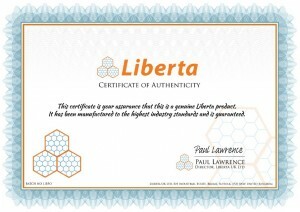 With each 2nd edition Liberta parrot cage also comes a basic tool kit for self-assembly, a booklet with easy-to-follow instructions, three free Liberta toys, a Liberta certificate of authenticity, 6 months free membership to the World Parrot Trust, and a recommendation and endorsement from the World Parrot Trust. 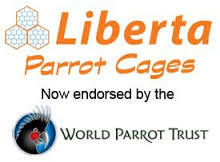 Liberta reports that provided the shipping schedule keeps on track, all 2nd edition parrot cages will be available from last week in February. 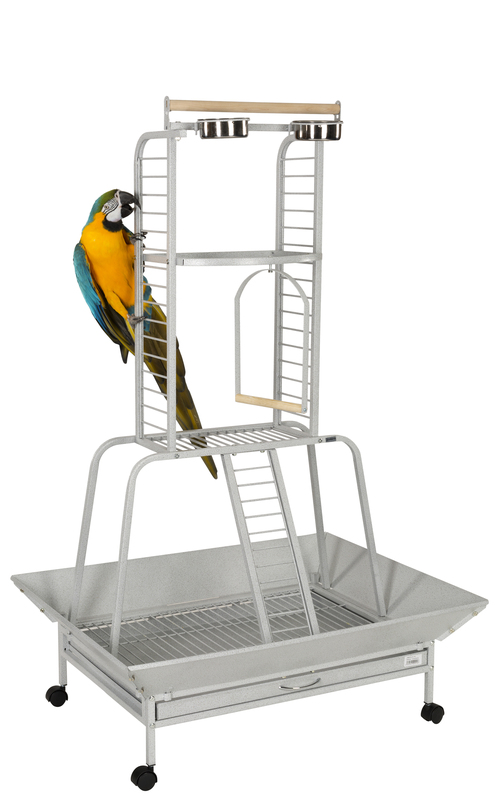 To learn more about the 2nd Edition Liberta Parrot Cages, their features and availability, release of new products or for any inquiry, contact at 0800 327 7511 or email at enquiries@hotelpolly.co.uk. Visit the website at //www.parrotessentials.co.uk/ or connect with Parrot Essentials on Facebook at //www.facebook.com/parrotessentialsuk. Parrot Essentials is a top supplier of parrot products, including a boarding hotel service for parrots whenever their owners need to go away on a holiday. Parrot Essentials understands the needs of parrots and has specifically outlined their services for the welfare of parrots. The company’s clients are always confident that their needs will be looked after, for Parrot Essentials delivers only high quality service and products that are made from the best materials available.